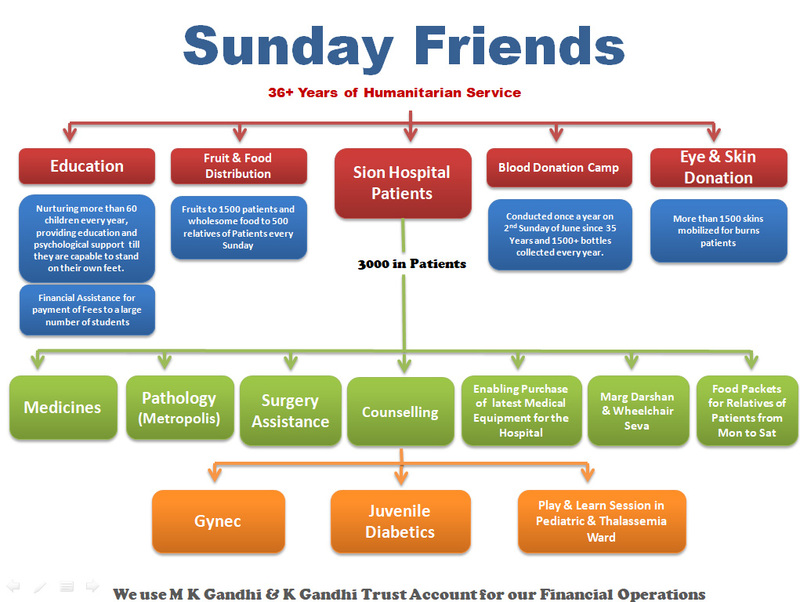 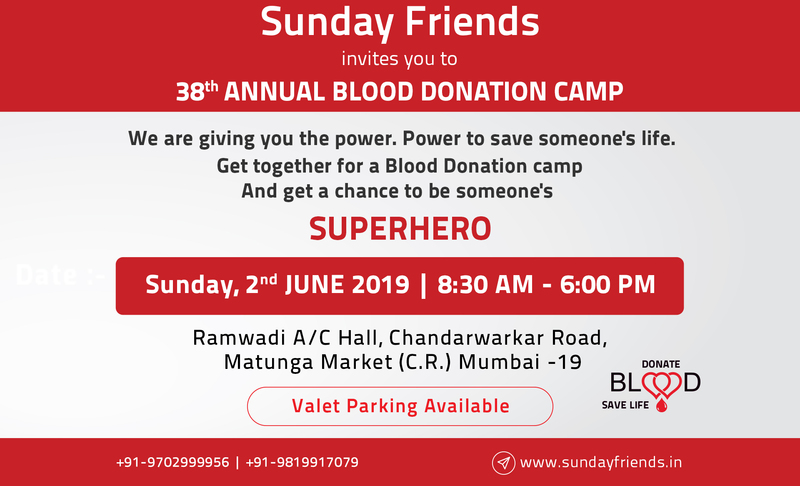 Sunday Friends – Donate BLOOD during life;Donate Skin & Eye After Death, It Saves Life! 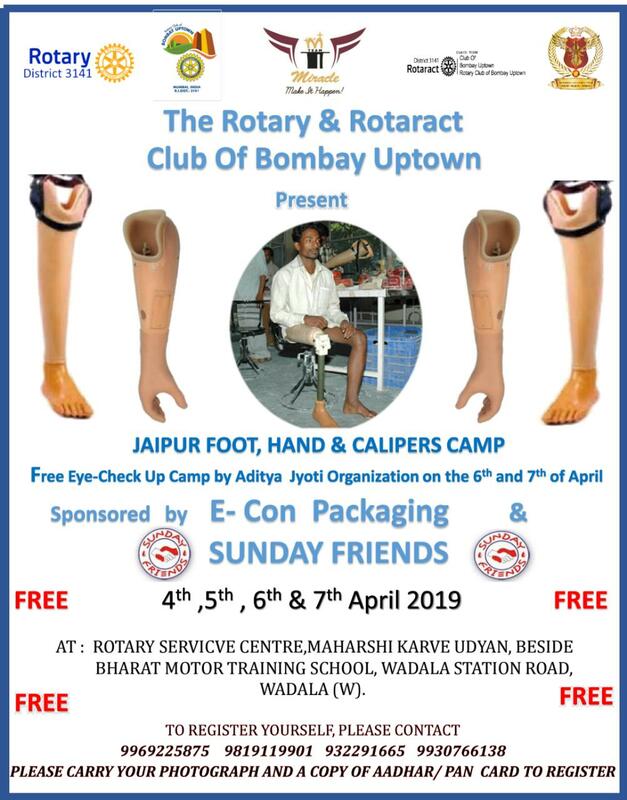 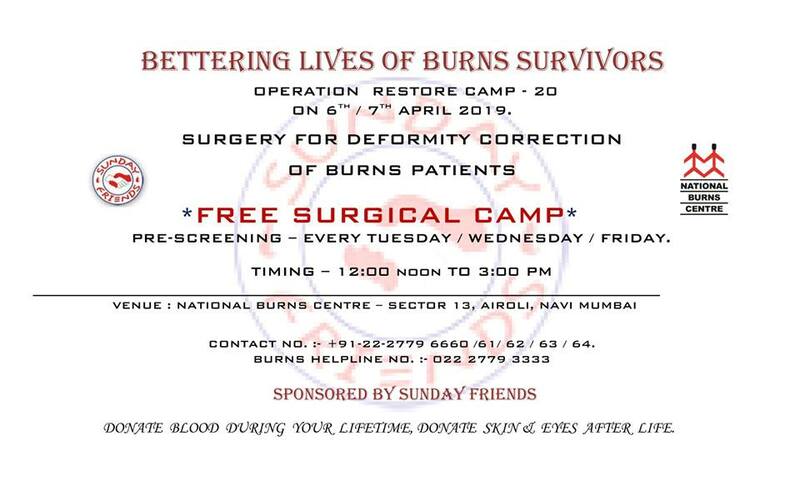 We request to share the references of burned patients who need correction of their deformities. 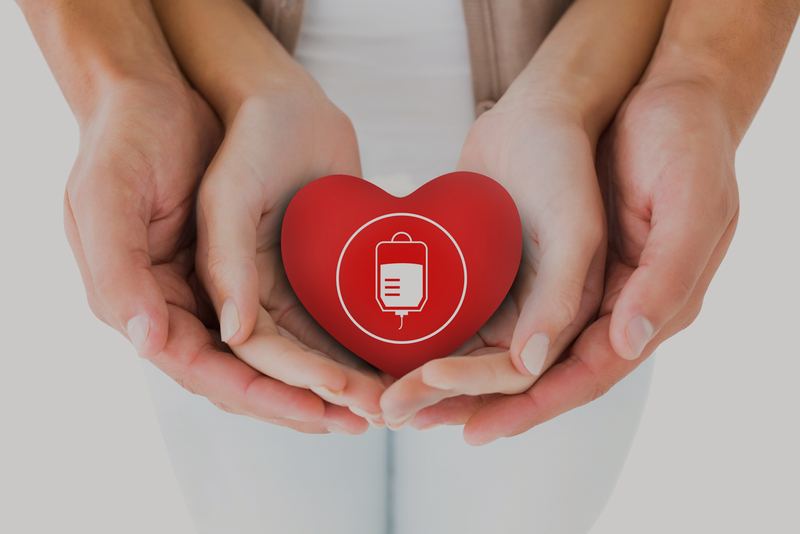 Donate BLOOD during life; Donate Skin & Eye After Death, It Saves Life!